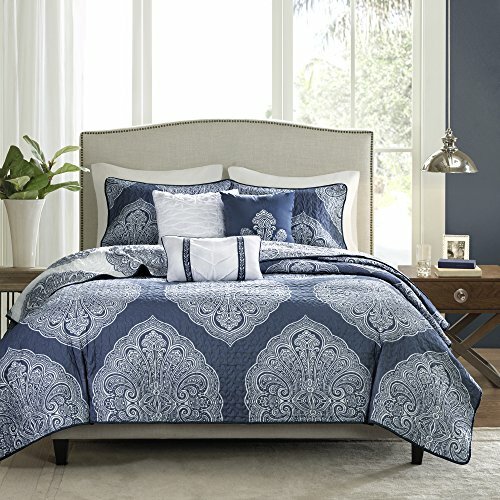 Size:King/Cal King | Color:Navy The Rachel Coverlet Set by Madison Park brings an updated feel to your current decor. 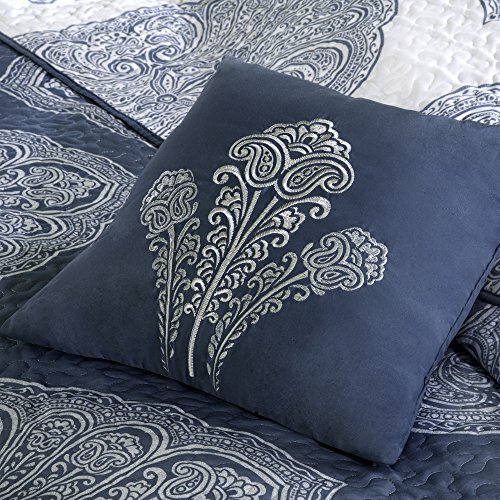 Its navy blue backdrop allows the white medallions to pop off of the top of bed. 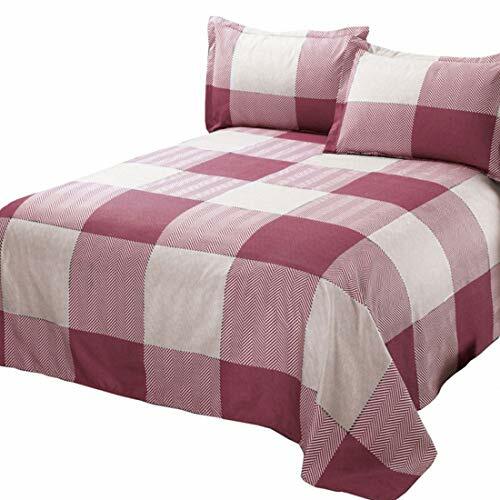 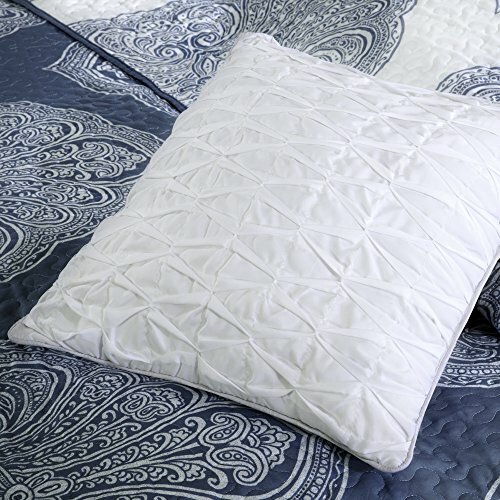 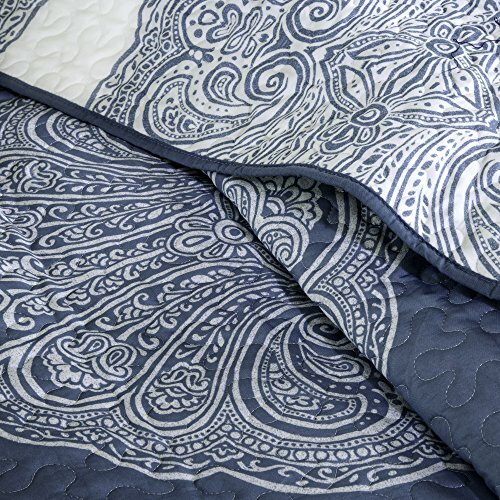 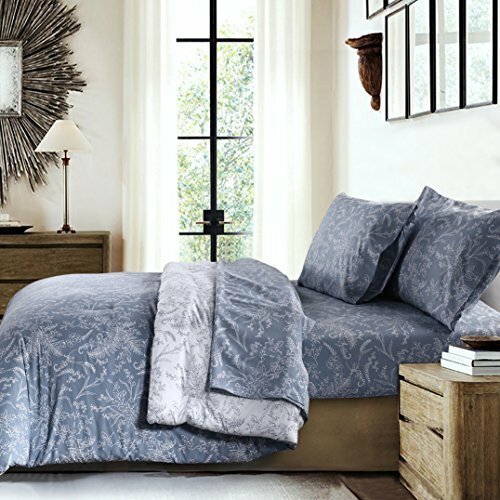 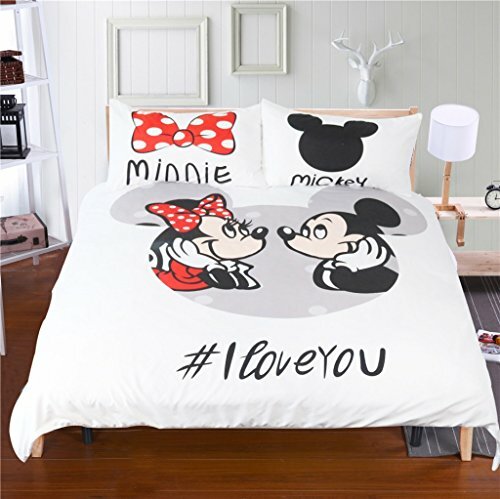 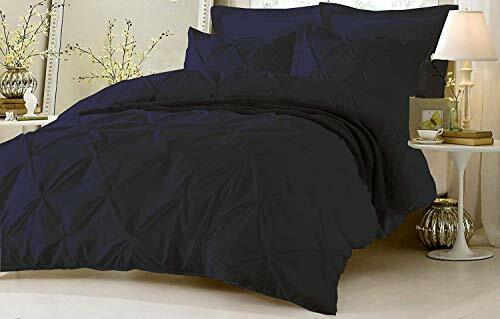 This coverlet and shams are fully reversible offering the flexibility to update your current decor or use this coverlet as a layering piece with your current bedding. 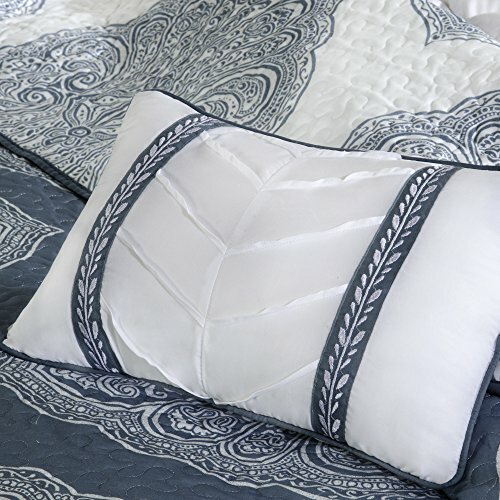 Three decorative pillows use fabric manipulation and embroidery for the perfect finishing touches to this collection.